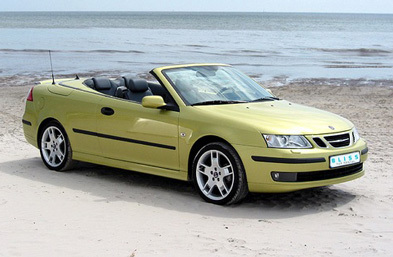 We are happy to inform you about our webssite of Bliss-car Rental. Our website offers you all the necessary information of our company as well as the products and services we offer. 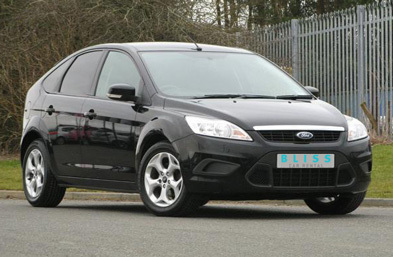 Bliss Car Rental was established in order to provide the best service to our clients. We offer you safety and reliable cars at reasonable prices . 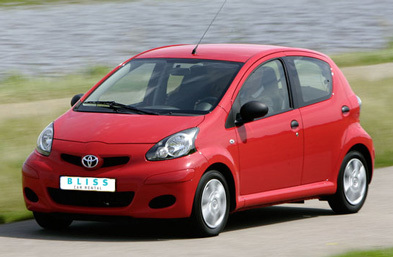 Lovers of exploration will have the possibility through Bliss Car Rental to enjoy their trip with safety and quality. We would like to thank you ,for visiting our website and we hope to give you a wonderful trip. Bliss CAR RENTAL provides pick up and drop off facilities/services only from/to Heraklion Airport – distanced 14km from our hotel - under the additional cost of 20€ PER ROUTE.